Six days a week, a white truck with a blue logo drives through our neighborhoods delivering mail. We see the U.S. Postal Service logo probably once a day and yet we’ve never really wondered or acknowledged what the blue USPS logo actually is. All this time, the U.S. Postal Service logo has been an eagle and people are finally aware because of a silly 2018 Super Bowl meme. For the unsportiest of us: The joke is that the USPS postal service doesn’t deliver on Sundays and the Philadelphia Eagles won’t “deliver” against the Patriots on Super Bowl Sunday. Had no idea that USPS logo was an eagle. Wow learning everyday. A badly drawn mail truck. A hand giving someone a letter. A letter tossed in the air. 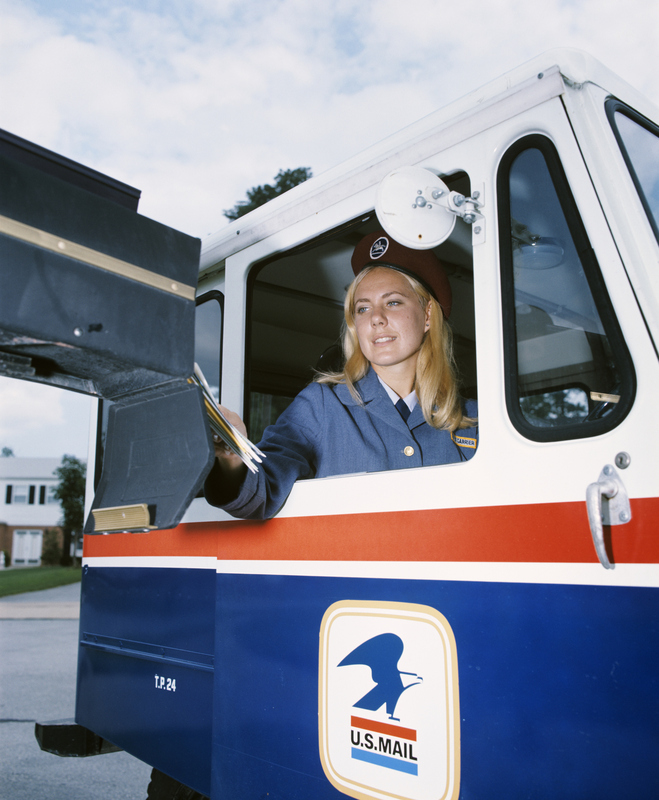 The current logo was created in 1993, but before that, the postal service image was clearly an eagle. To think that all it took was a meme about the Super Bowl for everyone to realize that the USPS logo has been an eagle this whole time. Happy Super Bowl weekend, y’all.